Articles, guides, and tools you can use to take ownership of your job search and overcome this period of job transition. Feeling lost after losing your job? Start taking control of your job search by downloading our Job Search Punchlist. Learn how to effectively begin your job search. So, you just got laid off..? 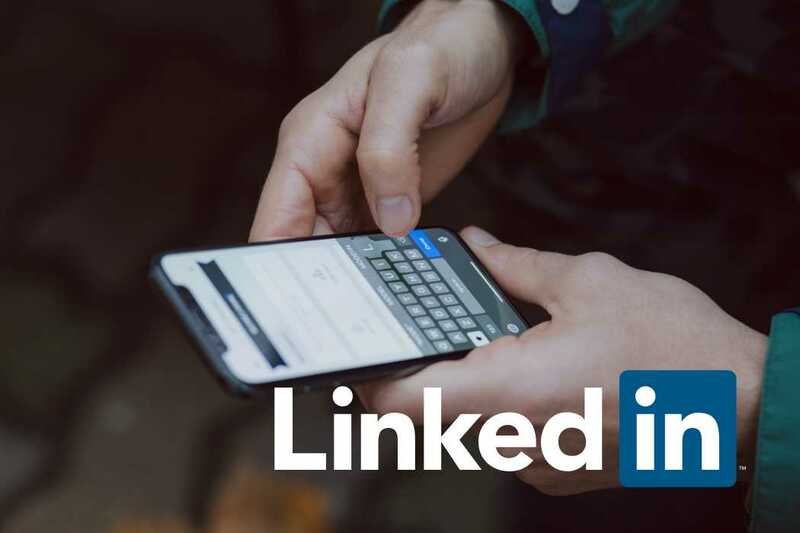 Our 3-part transition guide helps you take charge of your job search, effectively network, and find work that matches your talents and passions. Keep track of your job search progress with these helpful tools. Keep your efforts focused on specific goals with these helpful checklists. Structure an effective resume and present your best self with our templates. Download helpful stats for some of Tulsa’s leading industries & employment sectors. Miss a meeting? Don’t worry. Download rich, insightful information from team & guest speakers. Helpful handouts and worksheets used in our meetings and job search workshops. 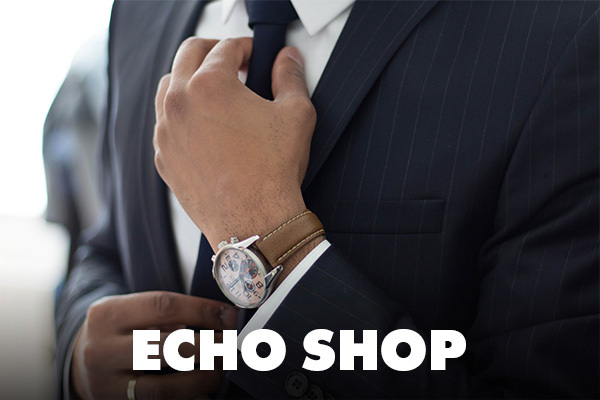 Professional attire helps you make a great first impression and helps you keep your confidence high while connecting with others, building your network, and securing interviews. 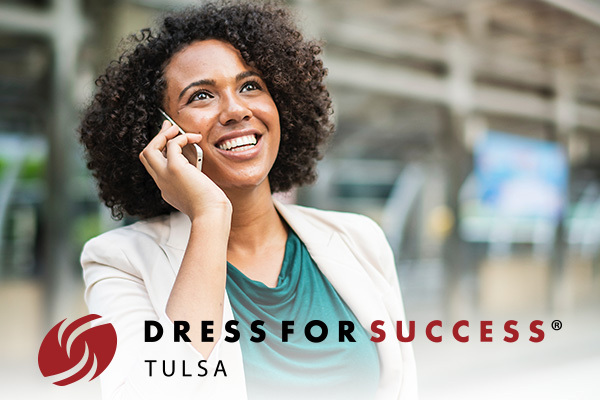 In alliance with Dress for Success Tulsa and Echo Shop, we help the job-seeking men and women of Tulsa feel great and look their best.